(CBS News) Ouya, the concept video game console, is a bona fide success on Kickstarter - a site that lets people crowdsource donations for projects. 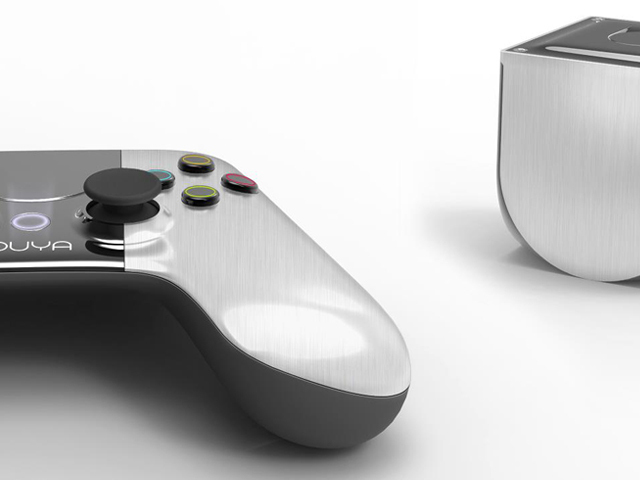 The Ouya ended its one-month Kickstarter campaign with $8.5 million - well over its original $950,000 goal. With 63,416 backers, the Android-based video game console will soon be a reality. The console will go on sale in March. That's the message that developers of the Ouya wanted to send when it proposed a console that is also a software development kit (SDK). An SDK is a set of guidelines for developers to write a sotware for video game consoles, computers or smartphones. Anyone who can write software for the Android operating system can build a game for the Ouya. Typically, game developers rely on companies like Microsoft, Sony or Nintendo to release SDKs, so they can produce video games. Questions of whether or not the console can thrive among competitors like Microsoft's Xbox 360, Sony' s PlayStation 3 and Nintendo's Wii are still up for debate. While the Ouya's Kickstarter campaign is wildly successful, keeping up a steady game-release schedule is another animal. The Ouya will be off to a running start, however. Game companies like Namco Bandai and Square Enix are working with the video-game startup to bring popular titles like Pac-Man, Final Fantasy III, Tekken and Galaga to the Ouya. The video-game hub OnLive will be heading to the Ouya, which means hundreds of games will be available on the console. The Ouya can be pre-ordered now for $109.